Templates in Word control many different features of the documents you create. A template can define things such as the default font style, size and color, headers and footers, margins, columns, and more. The template that you use when you initially open Microsoft Word is called Normal.dot. There are hundreds, perhaps thousands of other templates you can download from the Microsoft website, and others already installed in your version of Word. 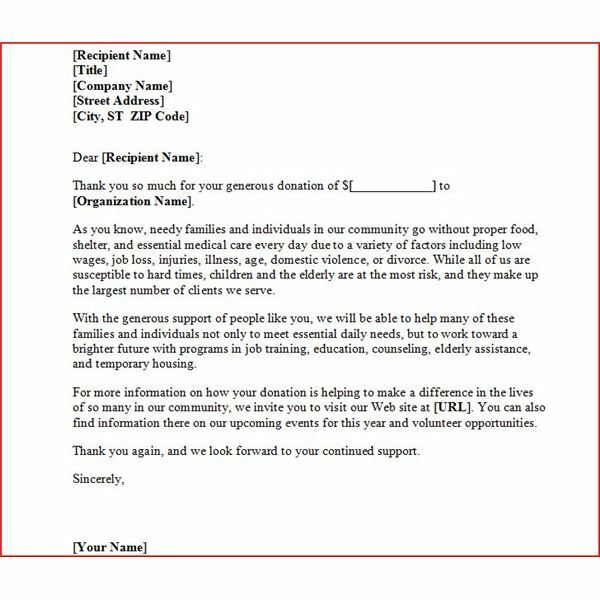 If you have special formatting that you use for several different documents, you can even create a template in Word that suits your specific purpose. templates already installed in Word. In earlier versions of Word, click on New from the File menu and choose On My Computer from the Templates section of the task pane. You will see templates such as letters, memos, fax cover sheets and reports. To create a template in Word, you can do one of two things. If you have an existing Word document that has all of the formatting and other features you want in your new template, open it. Remove anything from it that you do not want in the new template. You might want to delete all of the text, or you may just want to get rid of identifying information. For instance, if you want to create a template for a form letter that you always send out to new clients, find one that you previous used and delete the client’s name and any other details that only pertain to that particular client. In place of the identifying information, you might want to insert fields, so that when you or another user employs the Word template, it will be obvious what should be entered and where. While in the document that you want to use as a template, place your cursor where you want the field inserted. 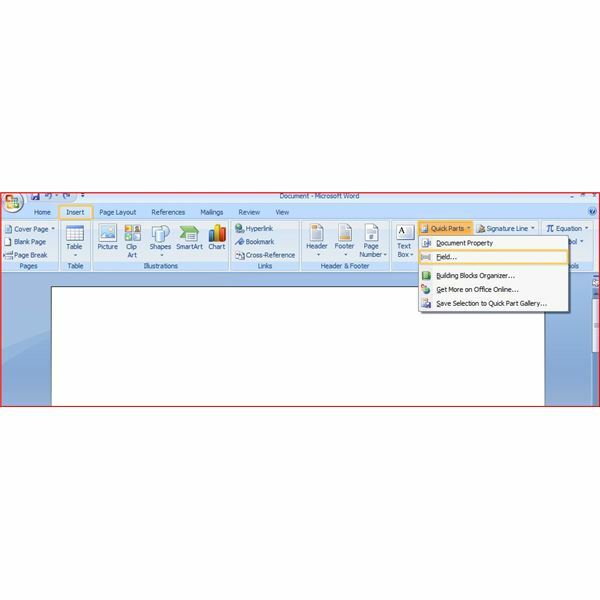 To insert a field in MS Word 2007, go to the Insert tab of the ribbon. Click on Quick Parts, and then click Field. the Insert menu and click on Field. 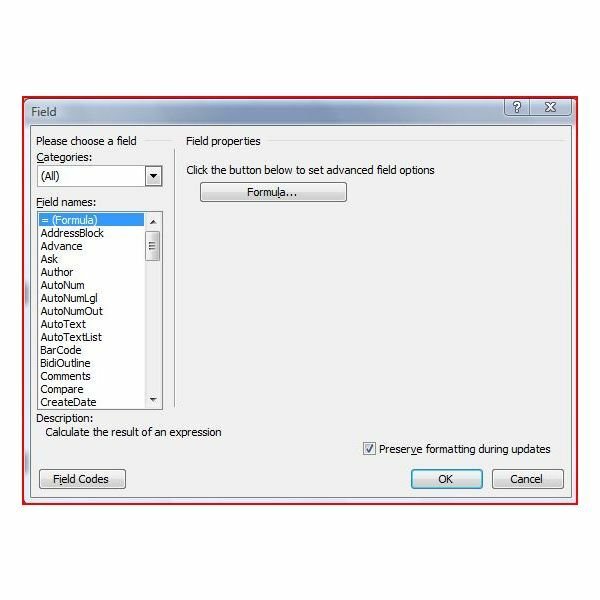 Choose the field you want to insert from the Field Names section of the Field dialog box. 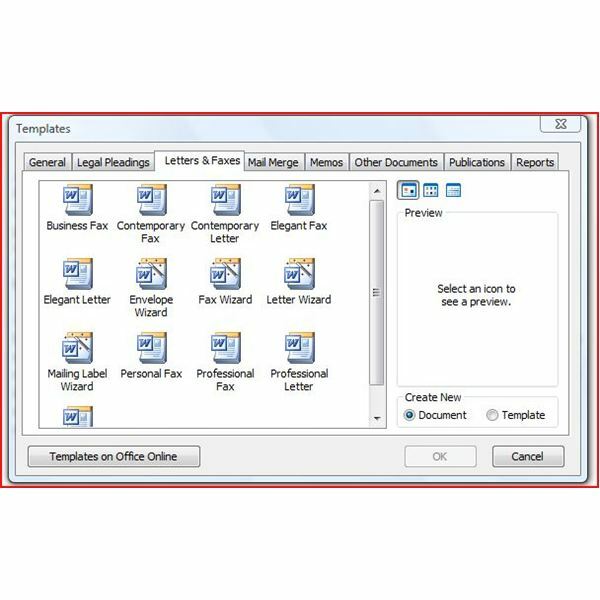 If you do not have an existing document that has the features you want, you can create a template in Word from scratch. Simply open a new, blank document and apply any changes such as moving the margin or applying a style. You can enter text or leave the document blank. The final step, whether you create a template from an existing document or from scratch, is saving the Word document as a template. Click on Save As, either from the Office button in Word 2007 or from the File menu in earlier versions. In the Save as Type dropdown, choose Document Template. The location should change to Word’s default template location on your computer. Change the File Name to whatever you wish to call your Word template and then click Save. 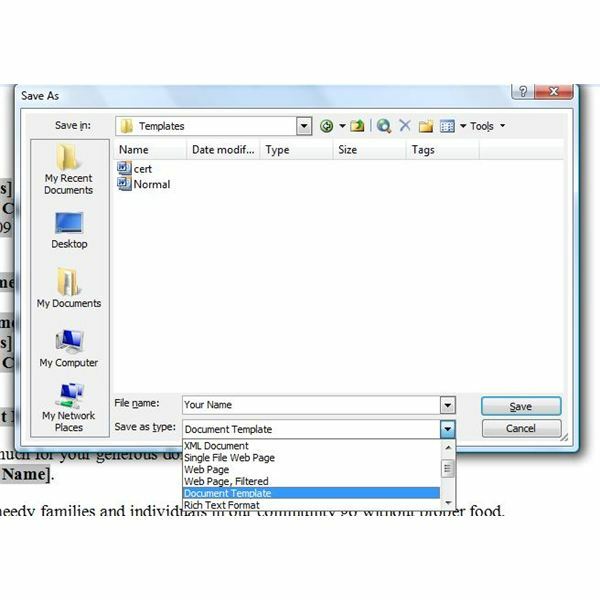 The file will be saved with a .dot file extension, identifying it as a template. 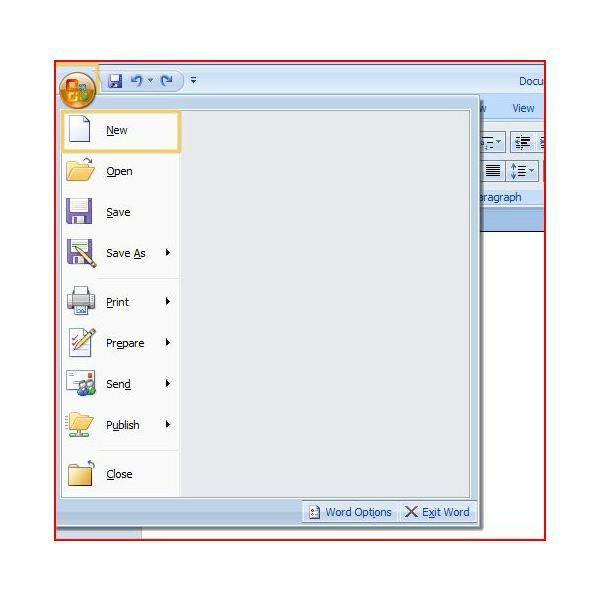 To use the template, click New from either the Office button or the File menu, choose Templates on My Computer from the task pane, and click on the name of the template you created. If you’re still stuck for ideas on how you want your template to look, you can always check out the collection of templates found on Microsoft Online. You may also want to take a look at some of the other Microsoft Word tutorials found here on Bright Hub for other design ideas, especially if you thinking about including tables or images in your layout.